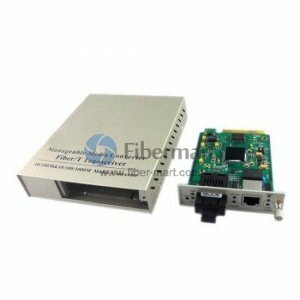 Gigabit Fiber Media Converters are Fiber-to-Copper Media Converters that provide connectivity for Ethernet, Fast Ethernet, and Gigabit Ethernet devices. 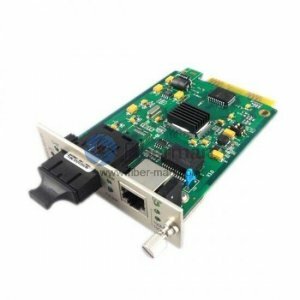 They support 1000 or 10/100/1000 rate switching, enabling the integration of equipment of different data rates and interface types into one seamless network. 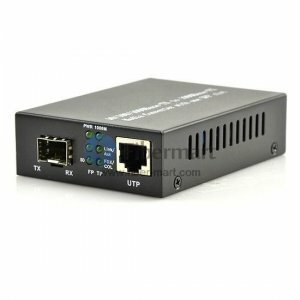 Fiber-Mart provides many types of Gigabit fiber media converters with different fiber ports (SFP or SC) and Ethernet RJ-45 port. 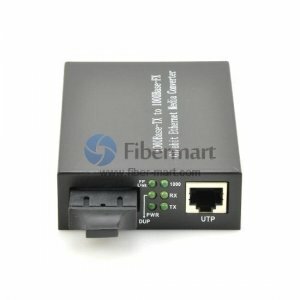 These media converters extend transmission distances up to 100 km, well beyond the capabilities of twisted pair wiring.